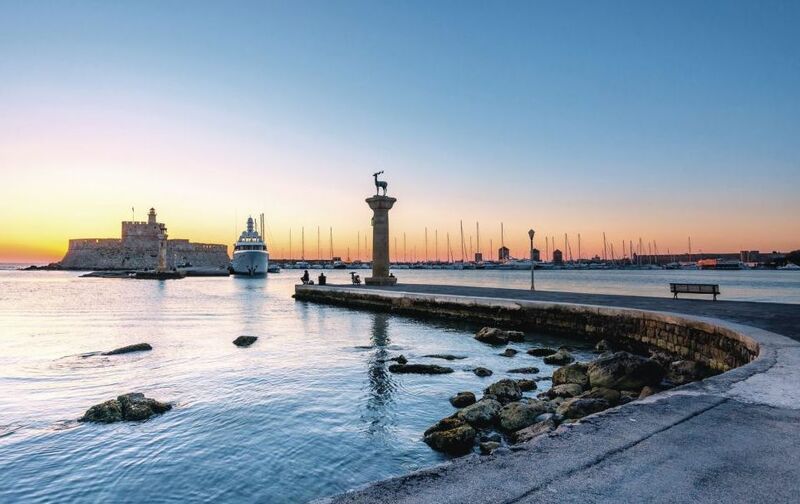 Celestyal Cruises on Wednesday announced new routes for 2019 and 2020 from Piraeus in its aim to extend the tourism season in Greece. 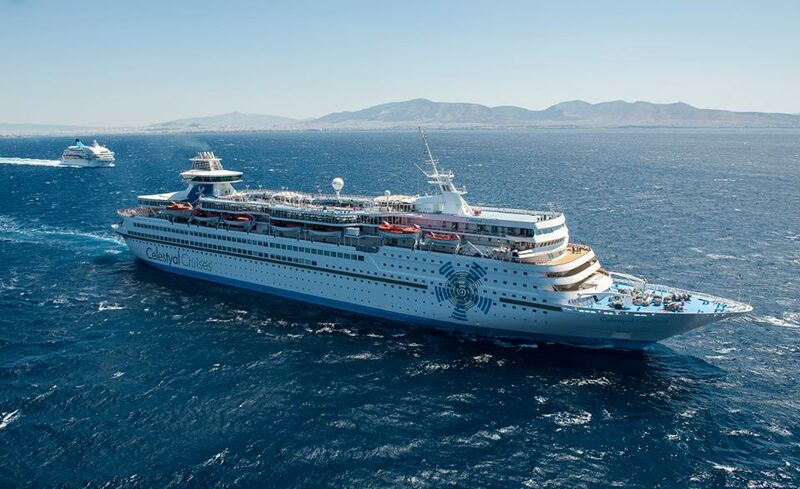 According to an announcement, Celestyal Cruises’ effort to extend the tourism season in 2019 and 2020 is the company’s first step towards the goal of sailing year-round Aegean cruises and is part of its strategy of boosting Greek homeporting. “Our 2019 and 2020 itineraries add 7 new ports of call to our Eastern Mediterranean product and bring us closer to our objective of sailing year-round in our home waters,” said Celestyal Cruises CEO Kerry Anastassiadis. In 2019 Celestyal Cruises will extend its season into December and return to Istanbul for the first time since 2016 with its new 7-Day Eclectic Aegean itinerary, which will sail six departures from October 21, 2019, through November 25, 2019. 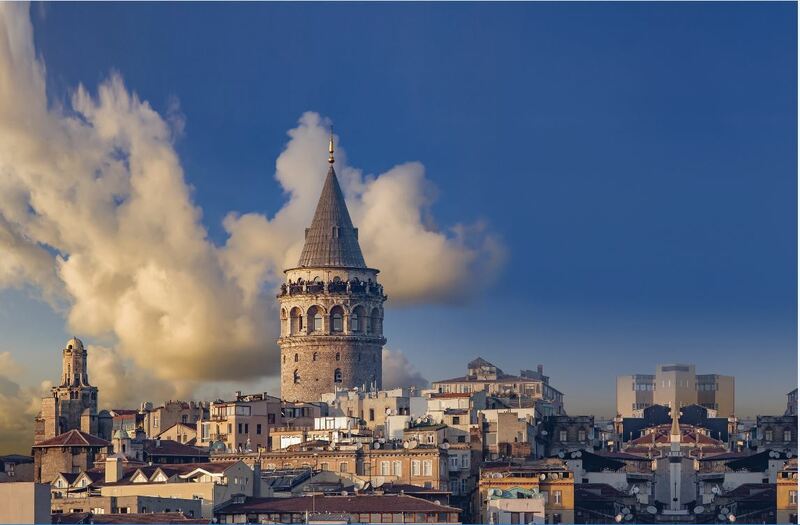 The “eclectic” cruise includes an overnight stay in Istanbul and calls at Volos, Greece, for excursions to the mountains of Meteora, and to Canakkale, Turkey, for excursions to Troy and Gallipoli. The 7-Day Eclectic Aegean will also visit Heraklion and Santorini and, during its call at Mykonos, will depart at 2 am so passengers can fully enjoy the nightlife of the cosmopolitan island. 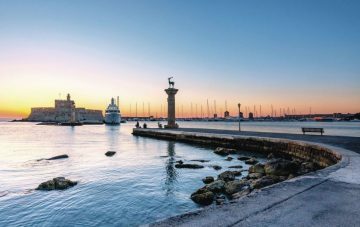 Celestyal also announced the launch of its 7-day “3 Continents” cruises in 2019, with five cruises in December 2019; the first departs from Piraeus on December 2, while the fifth and final cruise will sail from Piraeus on December 30. The 3 Continents cruise calls at Alexandria and Port Said, Egypt; at Ashdod, Israel; at Kusadasi (Ephesus), Turkey; at Limassol, Cyprus; and at Rhodes. Shore excursions at each of these ports are aimed to give passengers an “authentic deep dive” into the history and culture of the destinations. Moreover, in 2020 Celestyal Cruises will continue its well-established 3- and 4-Day Iconic cruises and further strengthen its 7-day itineraries by offering a variety of choices to new and returning passengers. The 7-Day Eclectic Cruise will sail from April 6, 2020, until May 11, with a second series of cruises beginning on September 7 and sailing through the end of October. Celestyal Cruises’ 7-Day Idyllic Aegean cruises will sail from May 18 through August 31, while the 3 Continents cruise will sail from March 2 through March 30 and Nov 2 through December 28. Celestyal Cruises recently received four honors at the 2018 Cruisers’ Choice Awards, organized by Cruise Critic, the international cruise reviews site and online cruise community.